30 | April | 2015 | TALK & OPINIONS BY SILVIO CANTO JR. There are two parts to this Baltimore story. The first one is an incompetent mayor who did not protect the citizens or private property. In other words, The National Guard should have been on the streets after people were stuck at Orioles Stadium on Saturday night. There is no room for dithering when mobs are about to torch your city. It was obvious on Saturday night that Baltimore could burn and burn quickly. 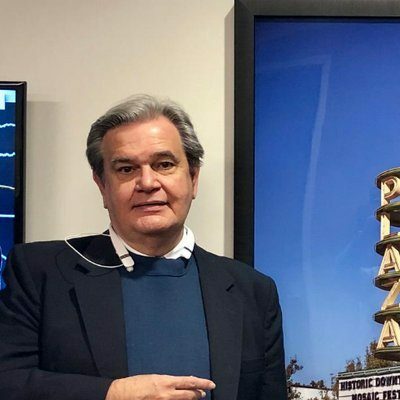 The mayor failed the people of the city. 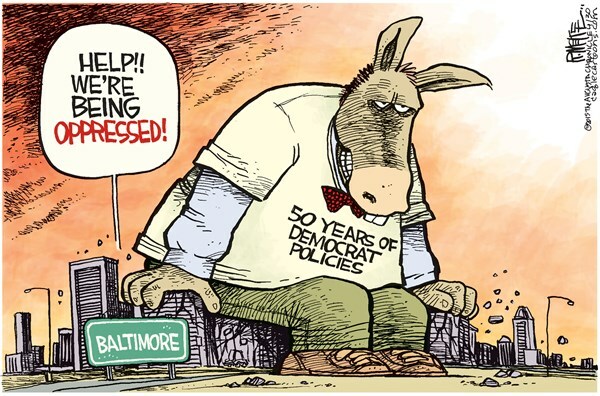 The second one is a bit more complicated, or the state of young males in Baltimore and other inner cities. “We know what the problems are, essentially there are two problems. Daniel Patrick Moynihan once said that the one rule of any society is to socialize its young males and it’s the young males who are out there rioting yesterday and there are two issues in the inner cities. One is single parenthood and the other is the worst schools on earth. Of the first, we have no idea how to solve that, of the second, we do. If you can’t improve the schools, give the kids a choice to go to better schools. Yes, it’s time to say “Where are the fathers”? It’s also time to allow parents in the inner cities to “choose” a school. The corrupt relationship between the Democrats and the teachers’ union has been devastating for minority children. According to reports, Hitler was shocked when he got reports that Mussolini had been executed in Italy. Mussolini’s body, along with Clara Petacci, was put on display for Italians. He did not want the same ending. “At 2230 local time a newsreader announced that reports from the Fuhrer’s headquarters said Hitler had “fallen at his command post in the Reich Chancery fighting to the last breath against Bolshevism and for Germany”. It said he had appointed Grand Admiral Doenitz as his successor. 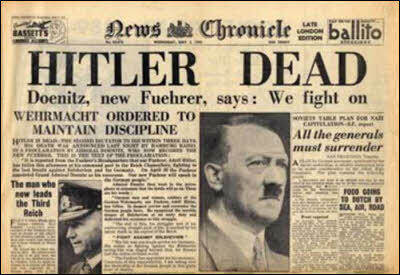 There followed an announcement by Admiral Doenitz in which he called on the German people to mourn their Fuhrer who, he said, died the death of a hero in the capital of the Reich. Later, we learned that it was a suicide. The body was eventually found along Eva Braun, his wife. As far as I’m concerned, Willie Mays is the most complete player in baseball history. He was the ultimate 5-tool player. He could do everything well. He also stayed free of injuries, unlike Mickey Mantle who battled bad knees for his entire career with the Yankees. 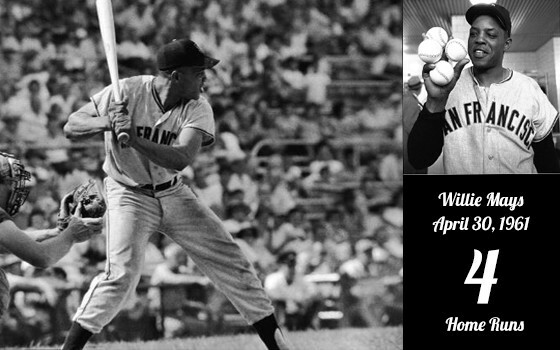 Willie Mays had many big games in his glorious career, specially April 30, 1961. Mays hit 4 home runs at the old County Stadium in Milwaukee. He went 4 for 5 with 8 RBIs. The Giants beat the Braves, 14-4.